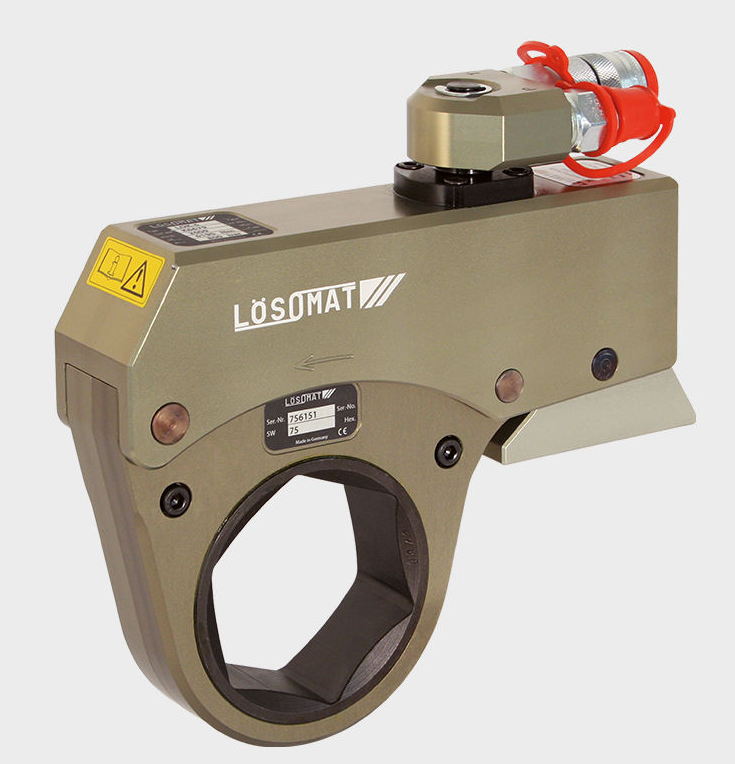 LÖSOMAT Hydraulic Torque Wrenches are flexible and durable. 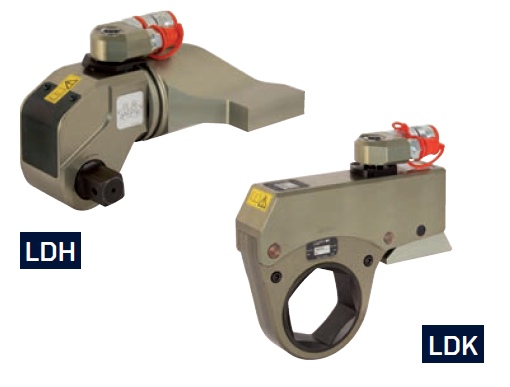 Both the Hydraulic Torque Wrenches and the Cassette Torque Wrenches are compatible with a wide range of hydraulic units. 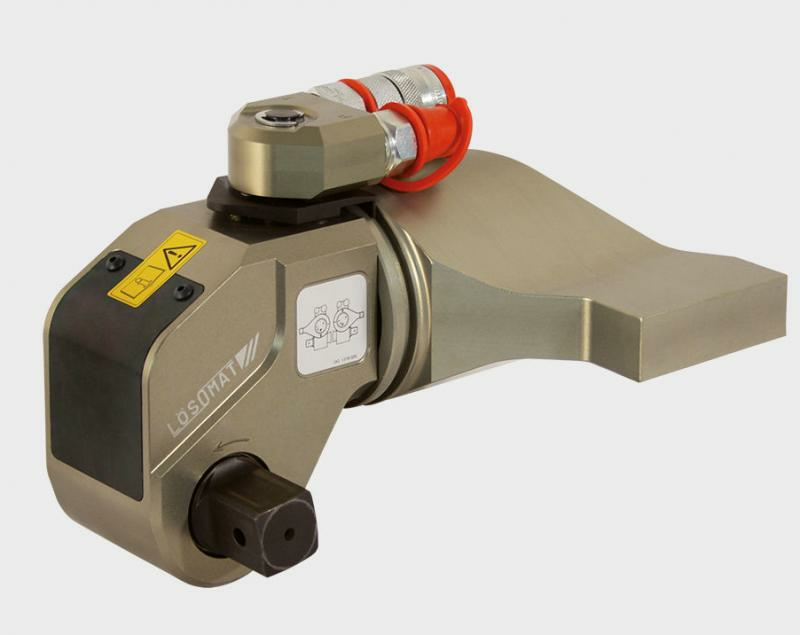 They best perform however, when paired with the matching LÖSOMAT Hydraulic Units. 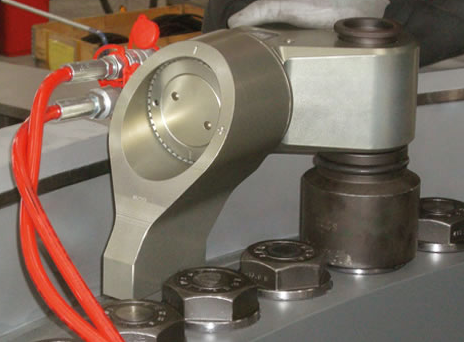 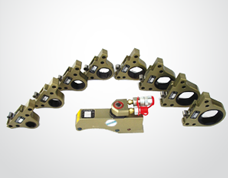 The Hydraulic Torque Wrenches are available as square drive and Cassette Torque Wrenches.